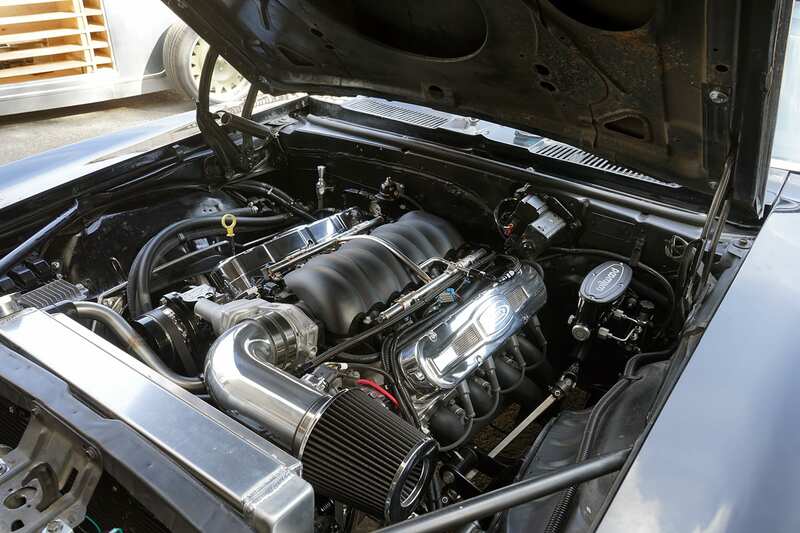 There’s no better way to dress up your LS engine than a set of custom valve covers, but those ugly LS coils cover up all the glory. 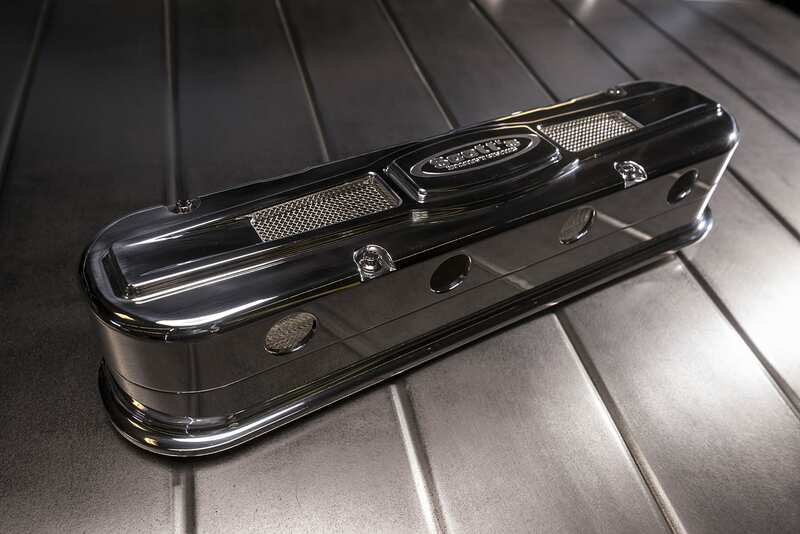 Scott’s new billet LS Valve ‘n Coil Covers solve that problem perfectly with its stunning two-piece design featuring a Scott’s Hotrods ‘n Customs medallion and vent grills. 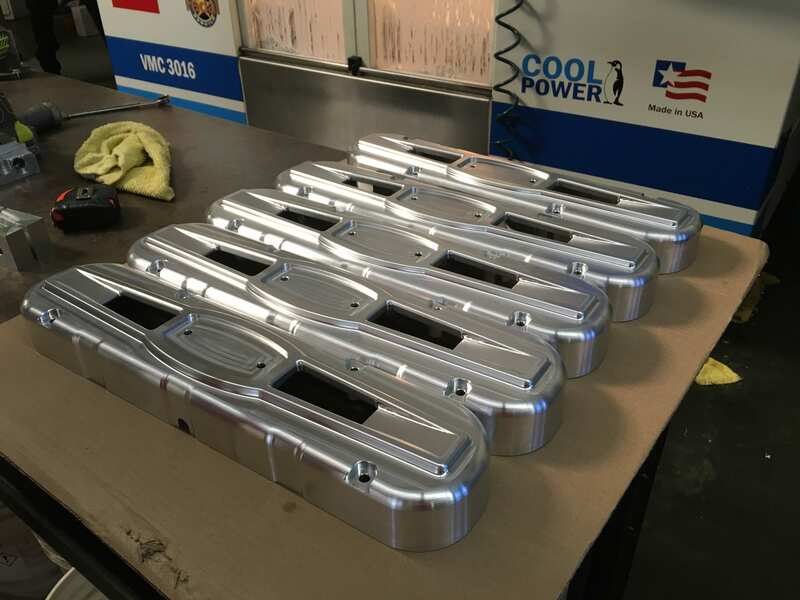 These covers are precision 3D CNC-machined in-house out of solid 6061 Billet Aluminum for top-quality fit and finish. Your vehicle will really stand out among the rest! 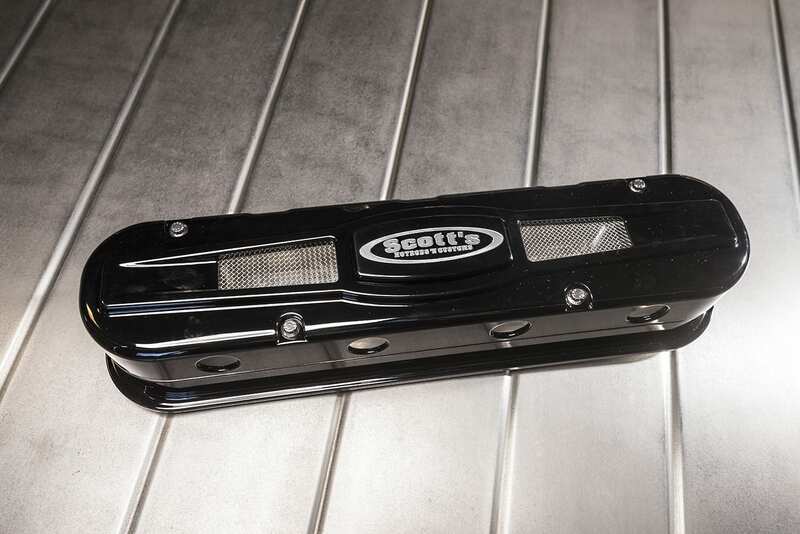 Scott’s designed these covers to work with GM LS3/LSA Coils (12611424). The covers hide all of the stock wiring from sight and have a port for the plug wire to exit. 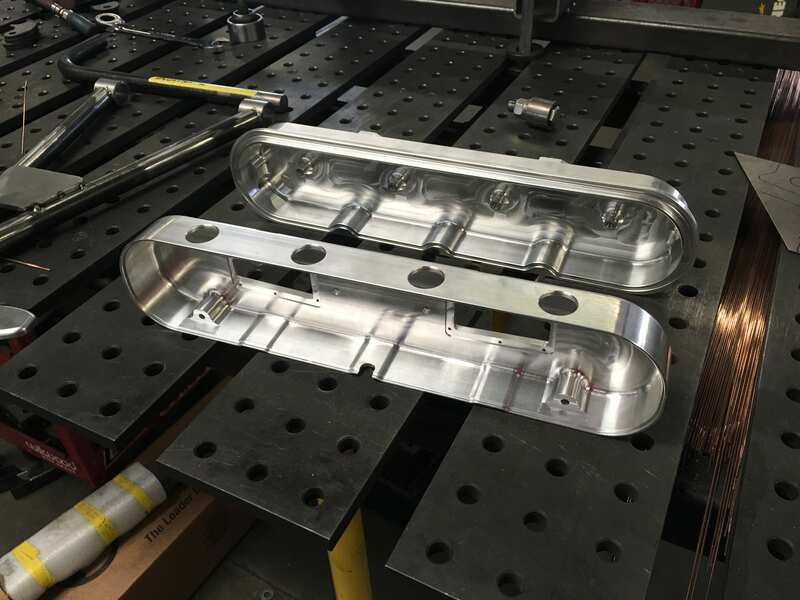 Each set comes with polished 12-point ARP hardware and a custom oil fill cap. 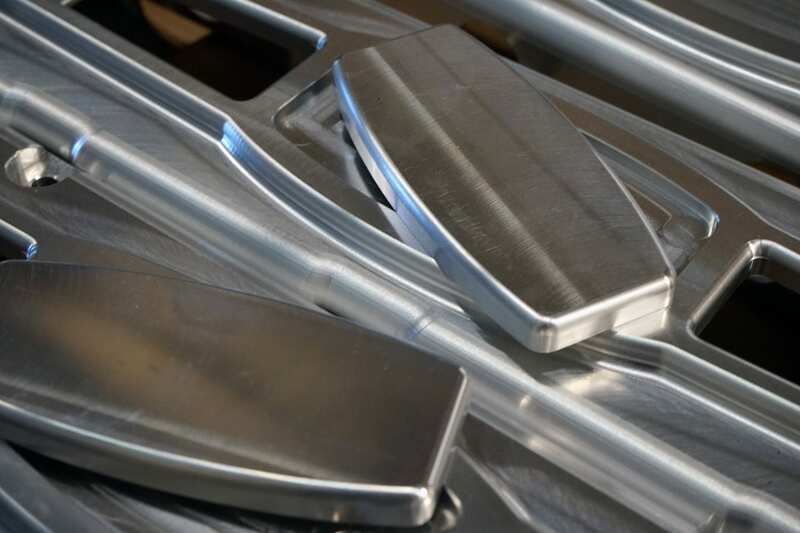 Available in a raw cut billet, polished or a powder-coated gloss black finish. Scott’s can even custom machine these covers with your personal vehicle name or your company logo for an additional charge! 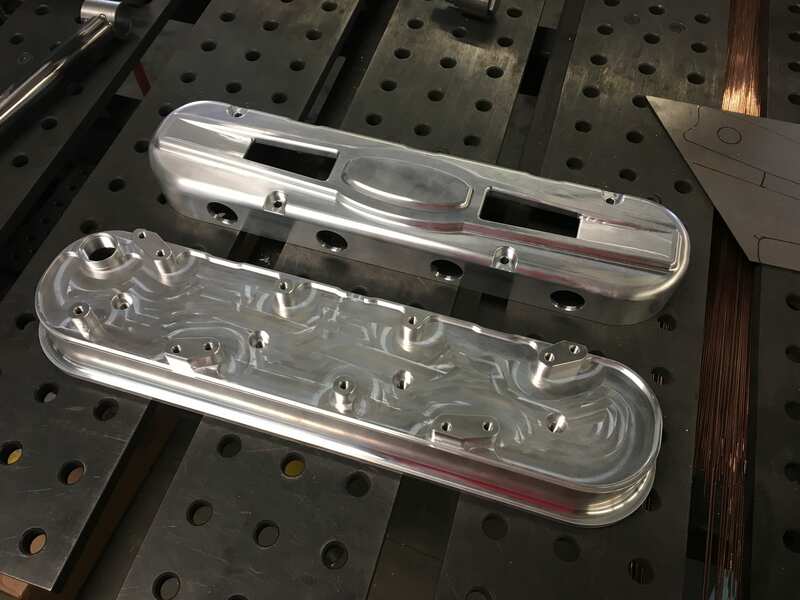 If you are building a custom car or truck with something other than a LS under the hood, Scott’s can build a set of custom valve covers just for you! You name it, Scott’s can build it. 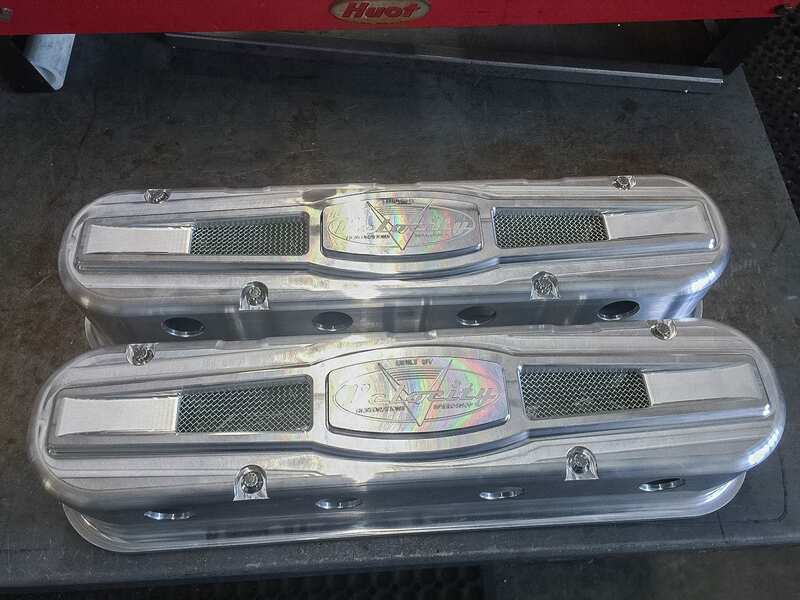 Will clear aftermarket high ratio rocker arms & stud girdles. Valve cover gaskets are not included. 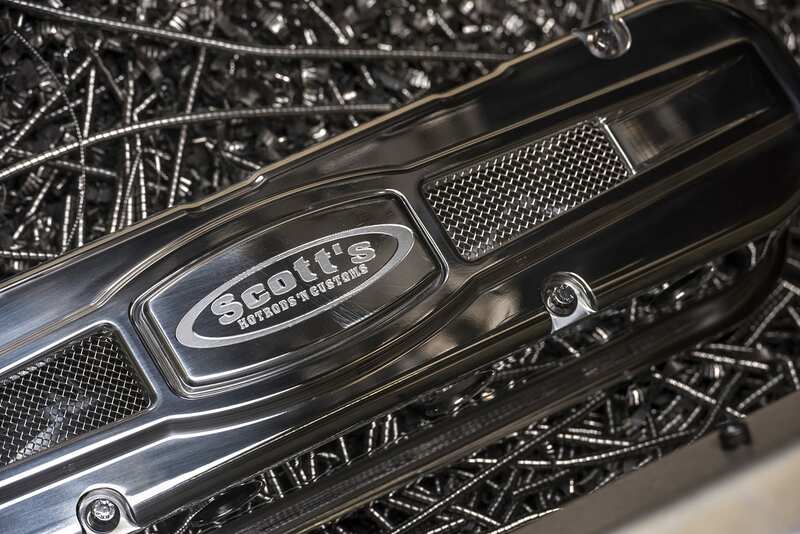 A qualified professional mechanic or fabricator with the technical understanding of product function and installation procedures must install all Scott’s Hotrods products.